It’s approaching summer and as the weather gets warmer you’ll find yourself and the family reaching for that air-conditioning remote. Ah, some relief from the sticky humidity and sweat. That is until you see that your latest power bill has shot through the roof! Now it comes down to the choice of taking on the heat or the financial strain of pricey power bills. Whether you’re renting, buying or building a home we all have the dreaded arrival of power bills, that just seem to be getting more expensive every year! Although air-conditioning can be a serious contributor to the pesky power bill spikes, it’s not the only factor and sometimes it can be hard to pinpoint exactly what caused the increase and how to get your bills back down to a more manageable state. So, What’s Causing The Power Bill Rise? 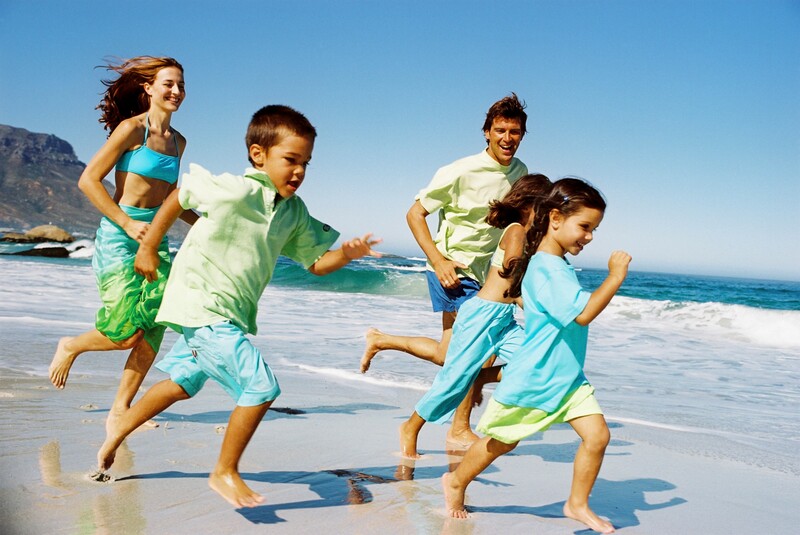 If the kids are on holidays and they’re spending more time at home playing video games, watching tv or even just having the lights and air-conditioning on more often, this is going to increase your homes energy use and bills. The same goes for having more people staying at or visiting your household over the holidays. 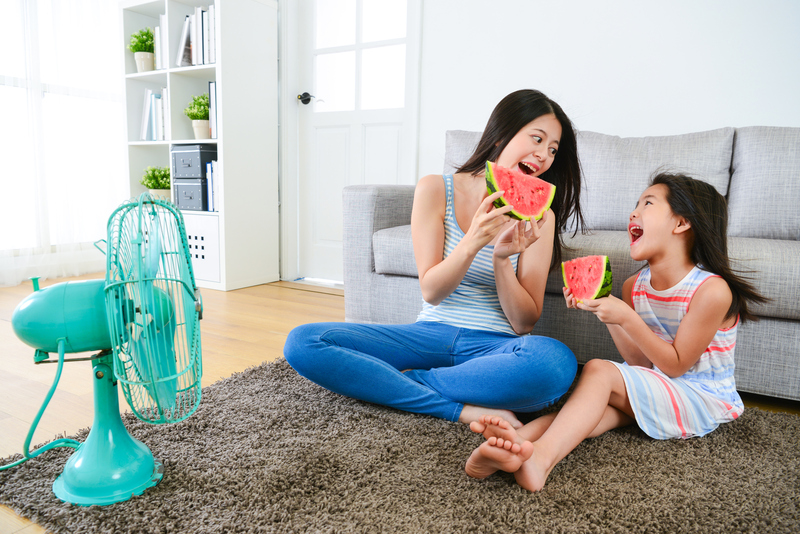 Unless your willing to accept constant sweat, sleepless nights and the horrible smell of body odor, you’ll want to cool your household this summer, despite what it does to your power bill. Air conditioning is one of the highest energy consuming major appliances, especially when used carelessly. So how do you stay cool without running the air-conditioning non-stop? If you’re lucky enough to have a pool to cool down in this summer, you may not be so lucky with your energy bills. Having an electric pool pump or heater can cost you big time if left running 24/7, but you can’t let that stop you from taking a dip! Invest in an energy-efficient pool pump model and keep your pool filters clean to stop the pool from costing you more than it needs to this summer. Renewable energy like Solar is a growing trend in Australia and can save you up to $2,000 in power bills annually. 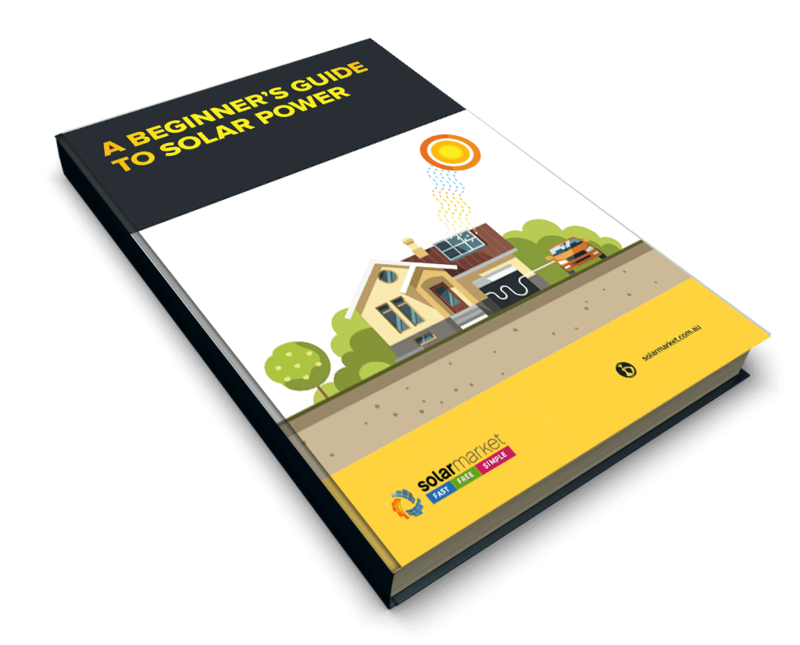 Over the past few years, there has been a serious increase in Australians investing in solar systems after seeing their neighbours, friends and peers decrease their power bills by installing a solar system. In Australia, we’re lucky enough to have an abundance of sunny days and this is optimal for a solar system to generate energy. 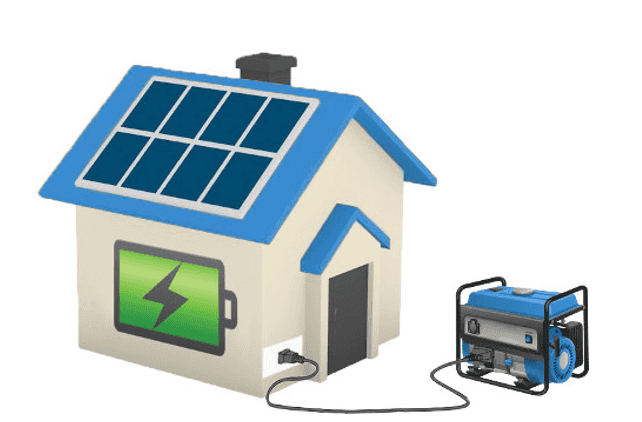 The best thing about having a solar system is that once the system is installed whatever energy is generated is yours to use for free and any excess energy is automatically sold back to the grid (household receives a payment called a Feed-in Tariff) or you can store it for later use if you have a battery system. 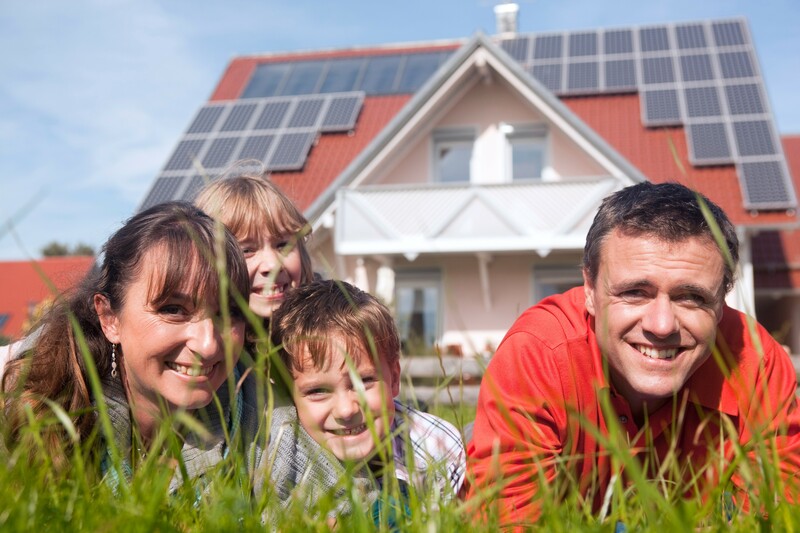 The Federal Government in Australia currently assists households to pay for the initial costs of installing solar systems, which can knock off approximately 40% of the systems cost and installation. This is called the Small-scale Renewable Energy Scheme (SRES). 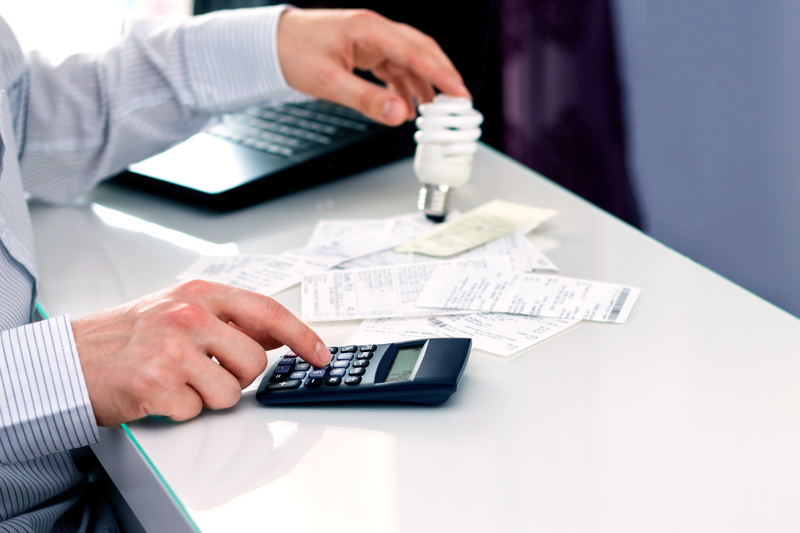 The SRES assistance means your system could be paid off by the savings of your power bills within 3-5 years. Some states in Australia also offer other incentives on top of the SRES in the form of interest-free loans, additional subsidies and payment plans. Installing a solar system means not only will you see a huge reduction in your power bills, but you’ll also increase your property value and sleep easy knowing your home has reduced its harmful emissions that affect our environment.